Please relax like our home. Please do not hesitate to help us feel at home. Of course, please do not hesitate to say something when you are in need.We sincerely sincerity, we will correspond. The hotel wishes that guests are relaxed accommodation from the bottom of our heart. 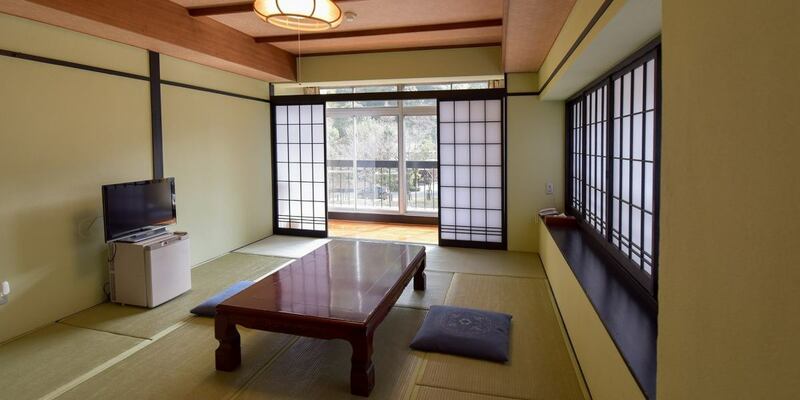 All the rooms are in a Japanese style room with 13 rooms. 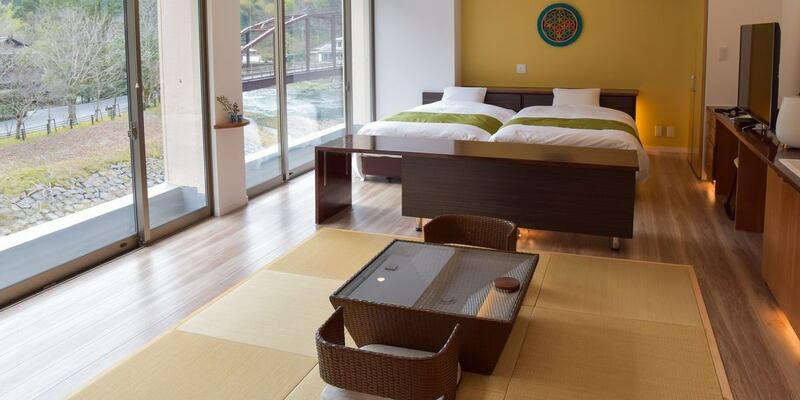 You can enjoy the scenery of "Amorigawa River" from all rooms. There are 5 types of room types. 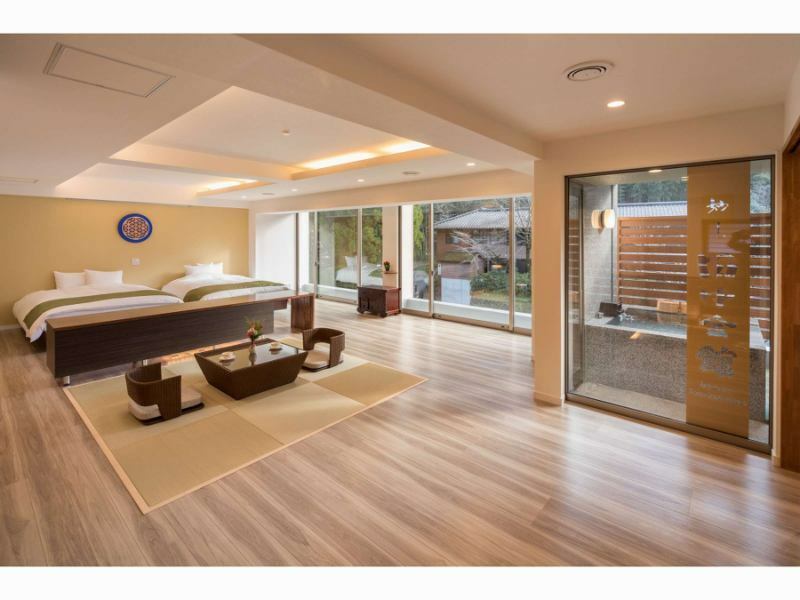 Always ready【Guest rooms with source sprinkling sinks】It is an open outdoor bath. All rooms · All are smoke-free. 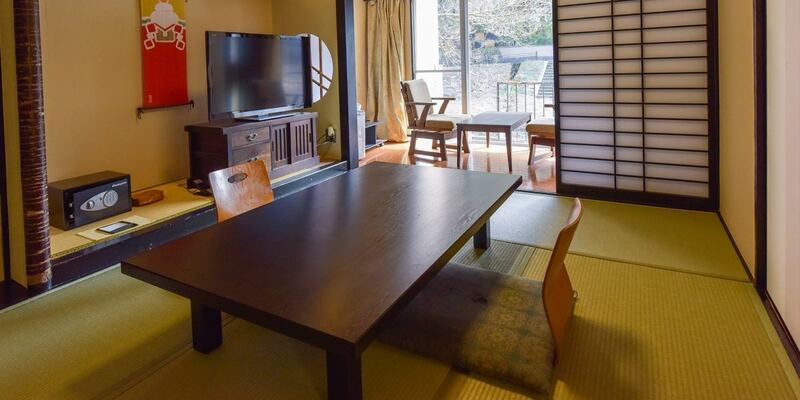 Warm water washing toilet and dryer are all equipped with Japanese style modern type rooms.In addition, Japanese room 18 square meters · "Toilet included, out bus" is only partially equipped.Amenity supplies cotton buds are in women's supplies. Cancellation from 20 days to 9 days prior will be charged 20% of the total price. Cancellation of the previous day will receive 30% of the total price. Cancellation on the day will be charged 50% of the total price. 100% of the total price will be charged in case of no-show. ※Please contact cancellation by telephone or FAX. 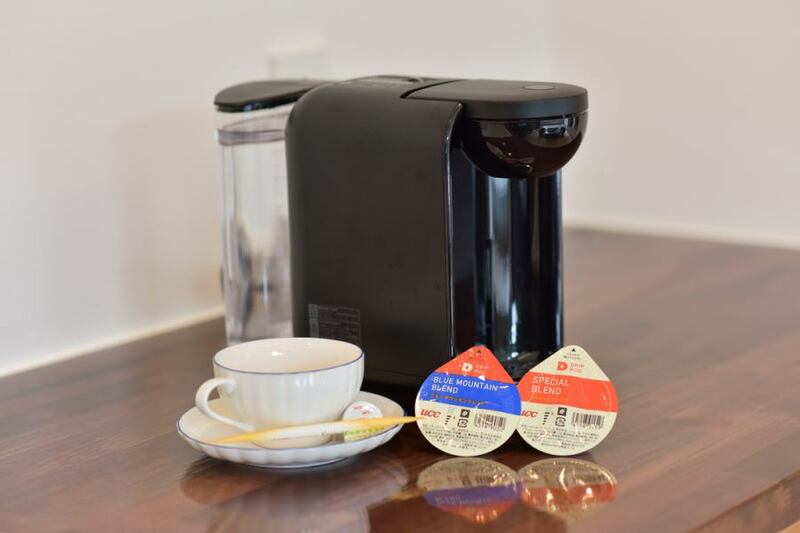 When customers are booked at "Myoken Tanaka Kaikan Official Website"
In the case that lower rates were posted on other booking sites than "Myoken Tanaka Kaikan Official website"
(Same room / number of people / plan is limited) Please contact us.We offer at the same price. ◆We will make the comparison period within 24 hours from the time the customer reserved. ◆plan with different rooms and privileges are excluded from comparison. ◆We will exclude plan that are not published for general customers. ◆Adaptation of the best rate guarantee will be applied to those who made reservations from this site. C o p y r i g h t　(C) MYOKEN TANAKAKAIKAN . A l l　R i g h t s　R e s e r v e d .